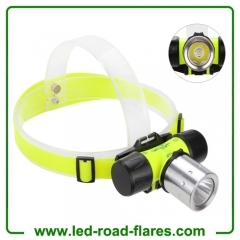 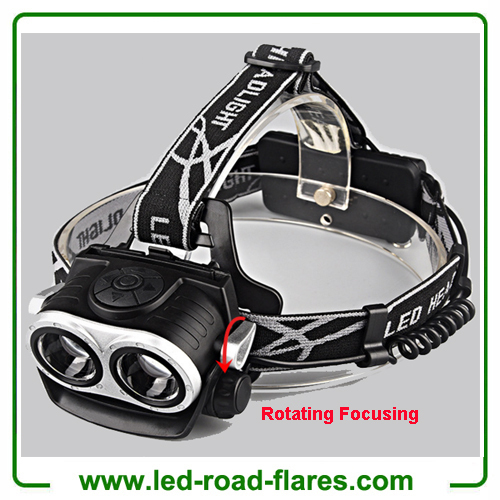 This diving headlamp is with adjustable head band for conveniently put on or take off. 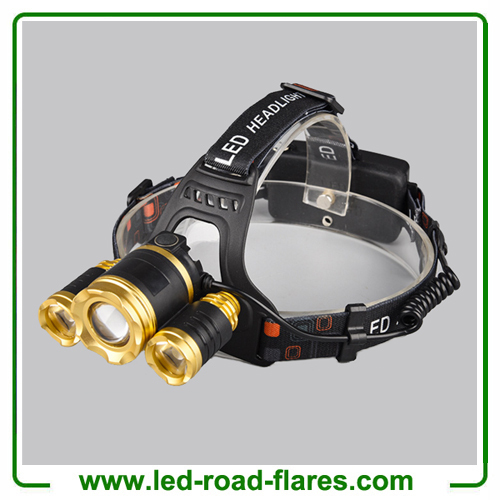 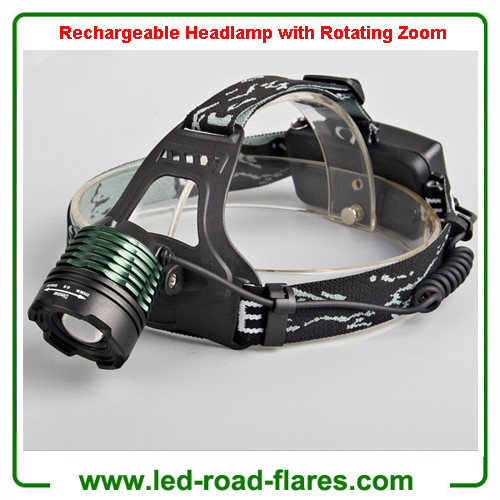 Headlamp can be up and down 90 degree head rotation, exposure to any ideal position.This underwater diving headlamp is made of aluminum alloy, rotating magnetic switch with three lighting modes (strong/weak/strobe). 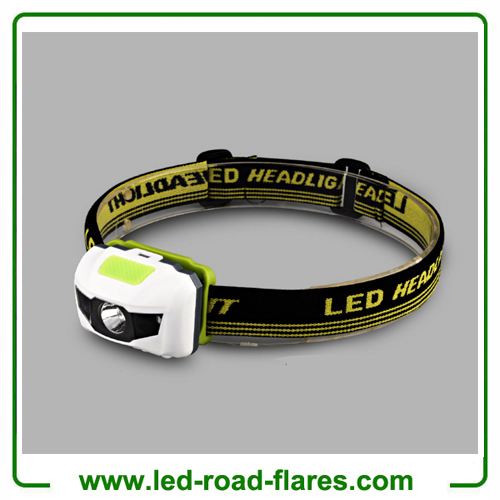 It is powered by 3pcs AAA battery or 1pc 18650 rechargeable battery. 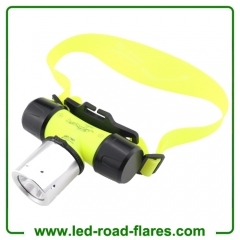 Fluorescent yellow body is cool and easily identified under the sea, keep your safer while diving.This under headlamp is convenient and suitable for diving, levee patrol, search, site inspection, security, first aid at sea, night observable, camping, kiking, backpacking, hunting, fishing, search and rescue, etc. 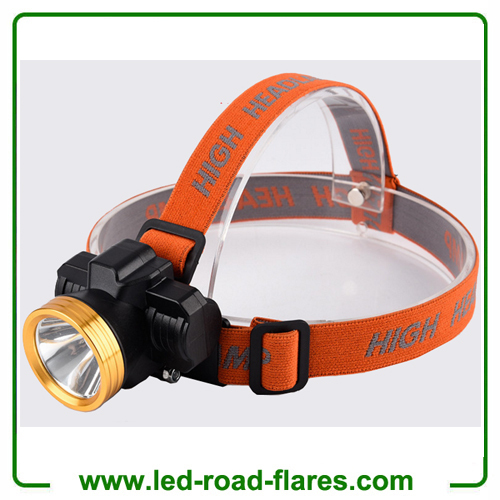 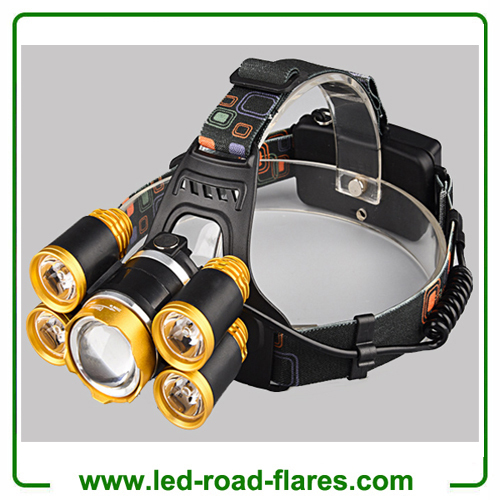 High quality and ultra bright Cree T6 LED diving headlamp. 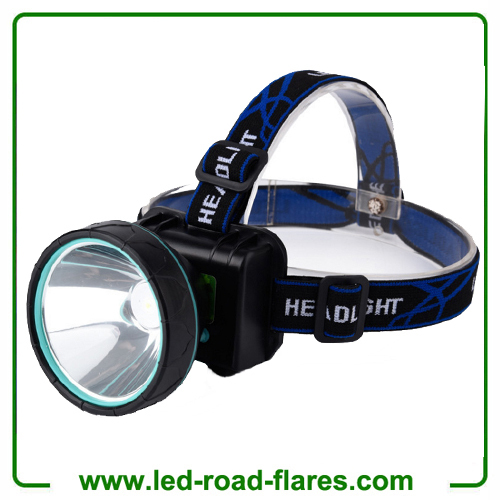 More than 20 meters effective lighting distance of light under the fresh water. 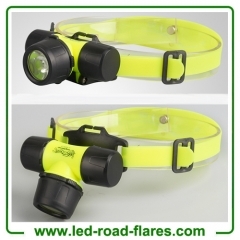 Diving down to 50 meters under water. 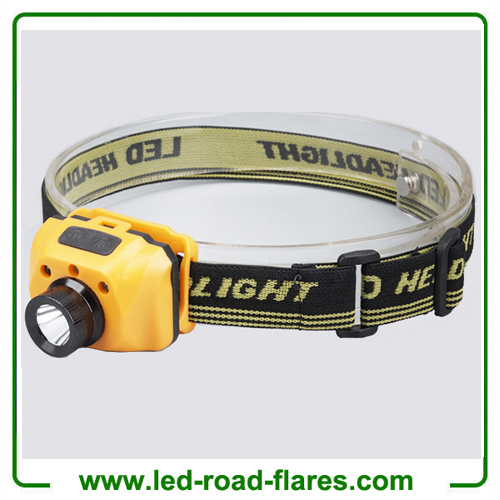 High tech bright LED with extremely long working life. 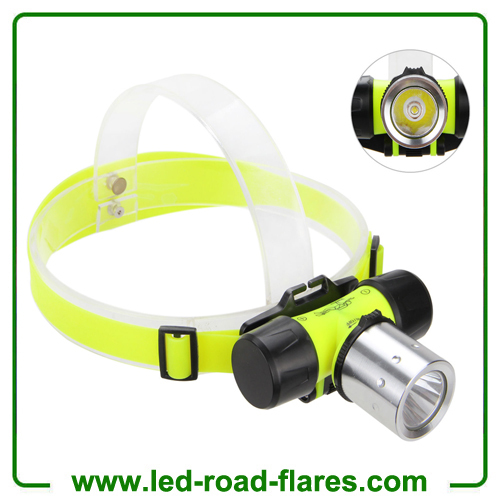 Be made from high quality aluminum alloy and ABS, heavy duty and durable enough for long time daily use. Ideal for diving, exploration, rescue, anti-disaster, camping and other outdoor emergency situations.